We build WordPress themes that offer great designs without bloating them with page builders and extra features. We typically just include a few options for colors and your logo and let you install the plugins you want to handle the rest. 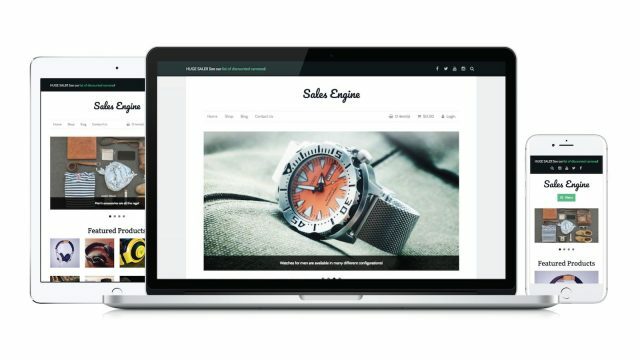 Sales Engine is a beautifully designed responsive WordPress theme built for the WP eCommerce plugin.